When you see someone in distress, you can help before police or emergency services are needed by calling 211 and pressing 3 for the 24/7 Crisis Diversion Team. 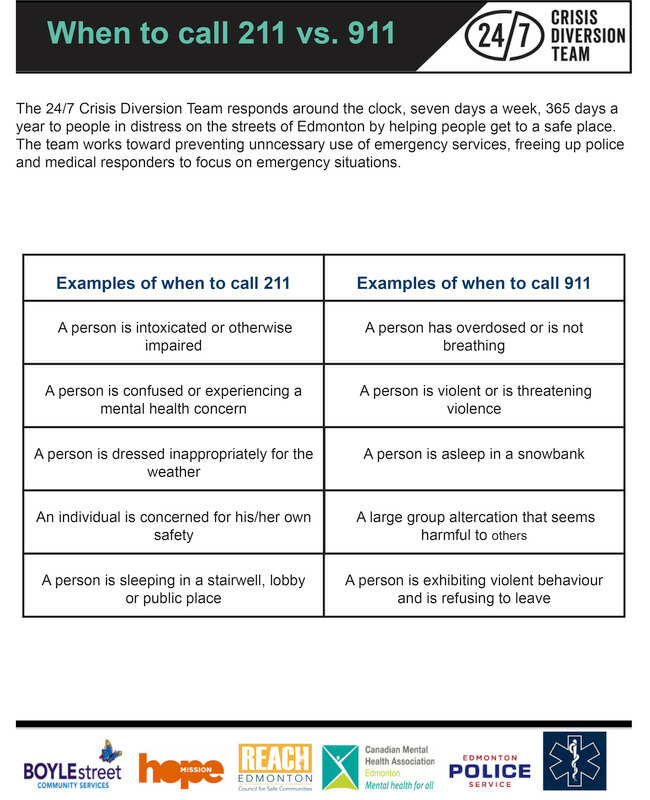 The 24/7 Crisis Diversion Team responds around-the-clock, seven days a week, 365 days a year to people in distress on the streets of Edmonton by helping people get to a safe place. 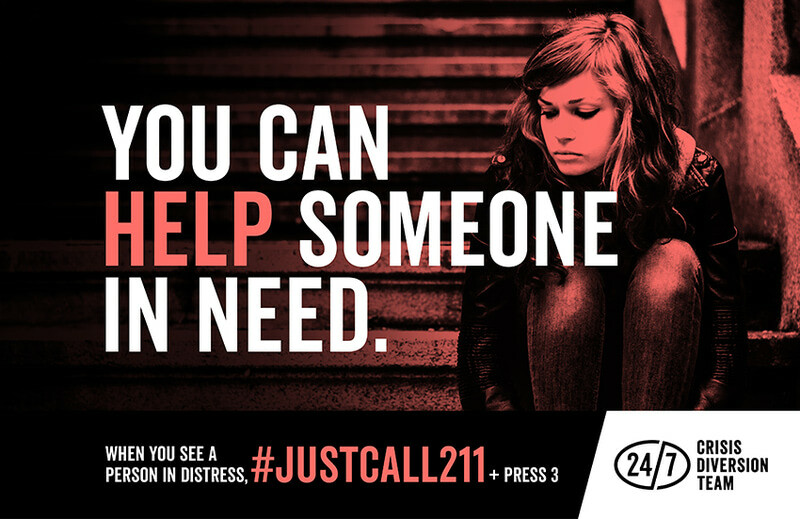 24/7 Crisis Diversion partners launched the #JustCall211 social media campaign, November 1. The goal of the campaign is to proactively educate Edmontonians on what they can do if they see someone in distress. 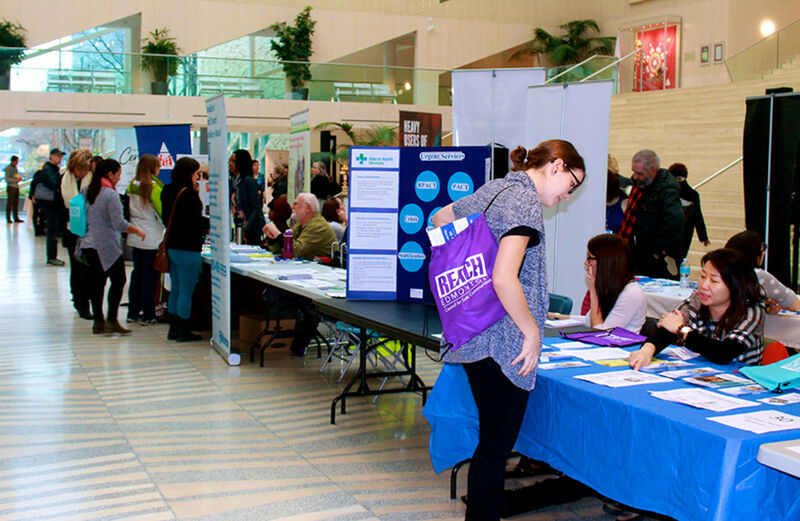 "'Just Call 211' is a call to action, a way for all Edmontonians to participate in the safety of their community," said Lindsay Daniller, director of community initiatives and strategic development at REACH Edmonton. Results show that the campaign has reached more than 212,000 people in its first three weeks. It will continue to run until December 31. There are currently five teams working city-wide preventing unnecessary use of emergency services, freeing up police and medical responders to focus on emergency situations. The teams also provide a warm hand-off by connecting individuals to the support they need in the immediate crisis. The teams responded to 6,649 crisis diversion events between October 2015 and September 2016. Seventy percent of these contacts were localized to the inner city. Approximately fifty percent of contacts occur between 7 p.m. and 12 a.m.
Current client demographics show a male/female ratio of 3:1. 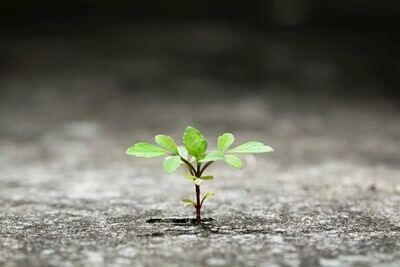 More than one-third of clients are 40-54 years old and sixty percent are Indigenous. 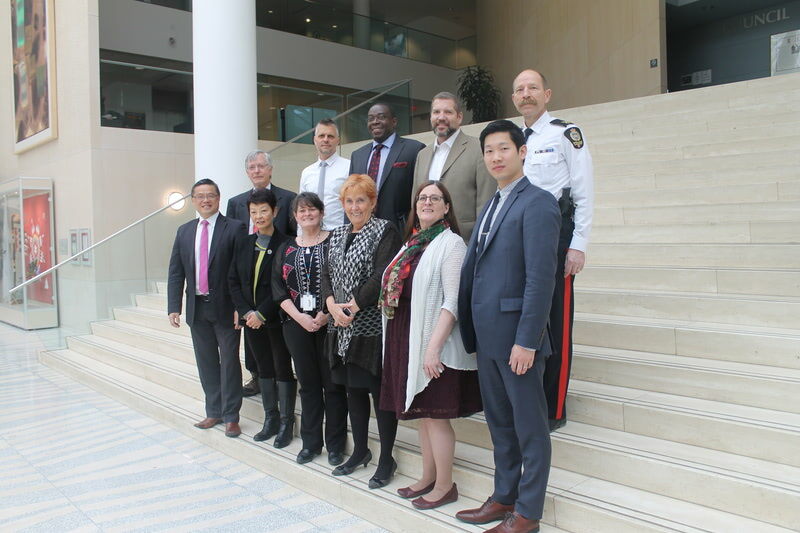 24/7 Crisis Diversion is a partnership between Boyle Street Community Services, Hope Mission, Canadian Mental Health Association, Edmonton Police Service and Emergency Medical Services, with REACH Edmonton as the backbone organization.